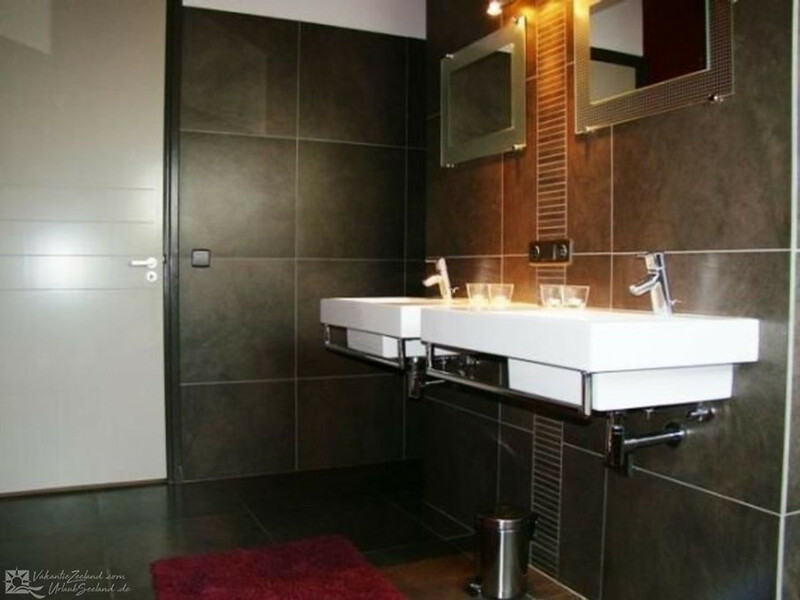 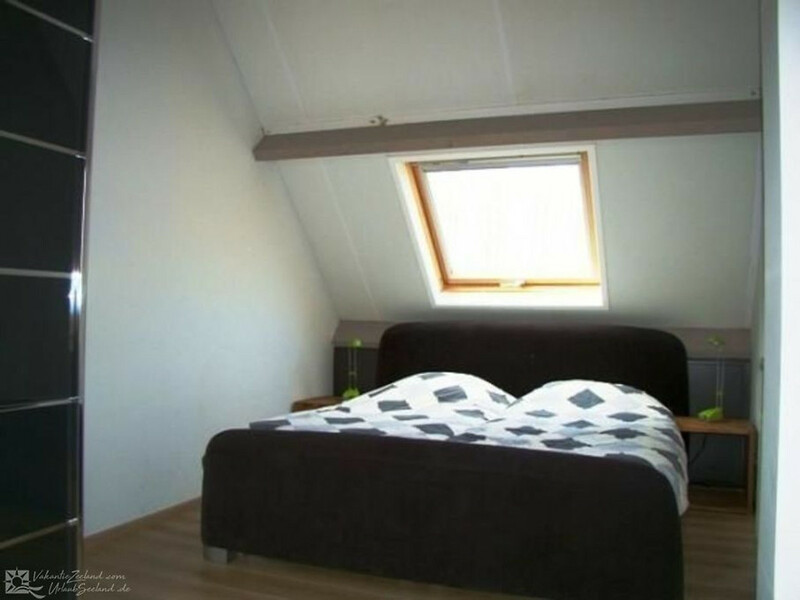 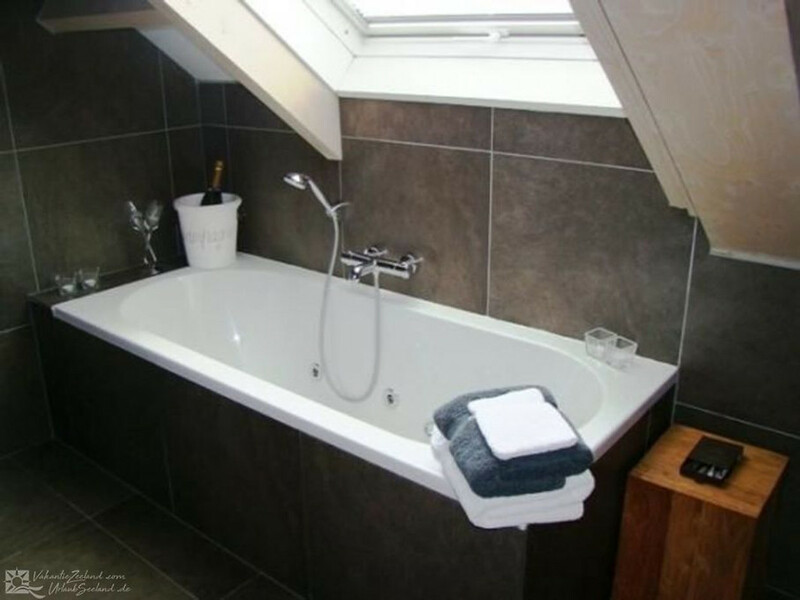 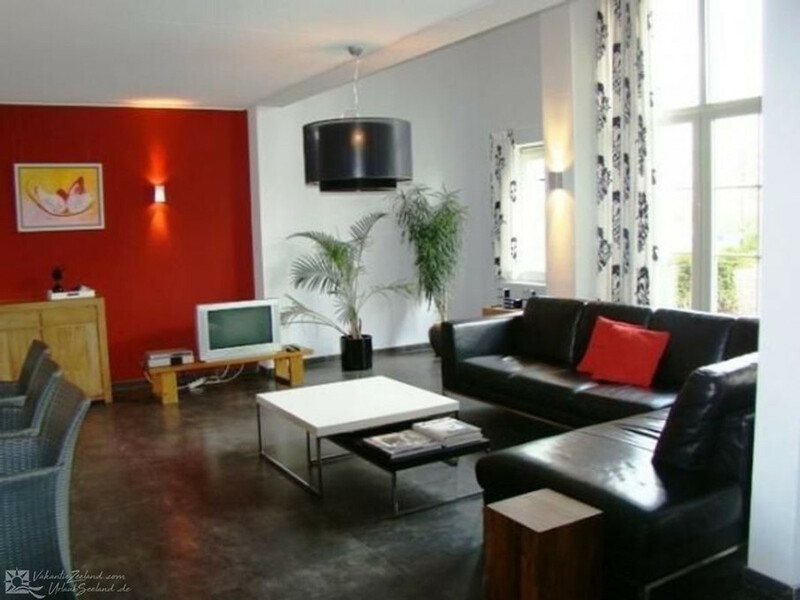 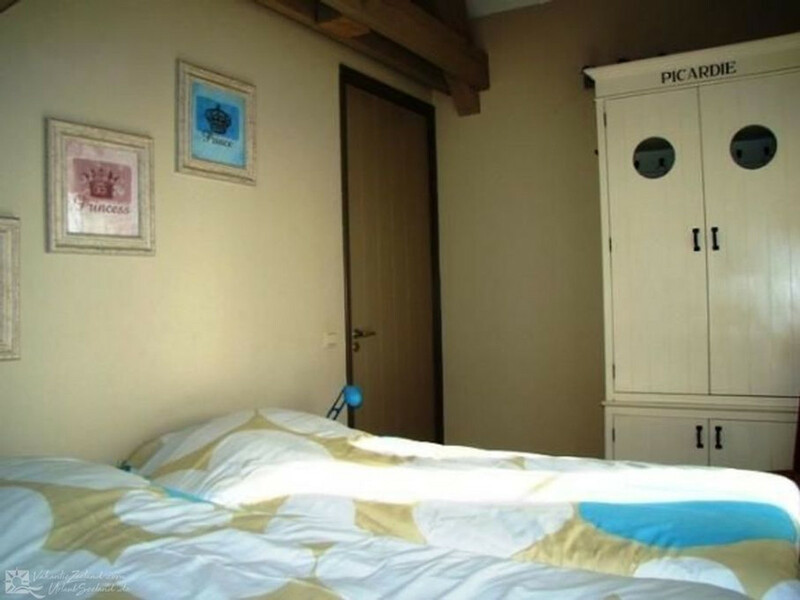 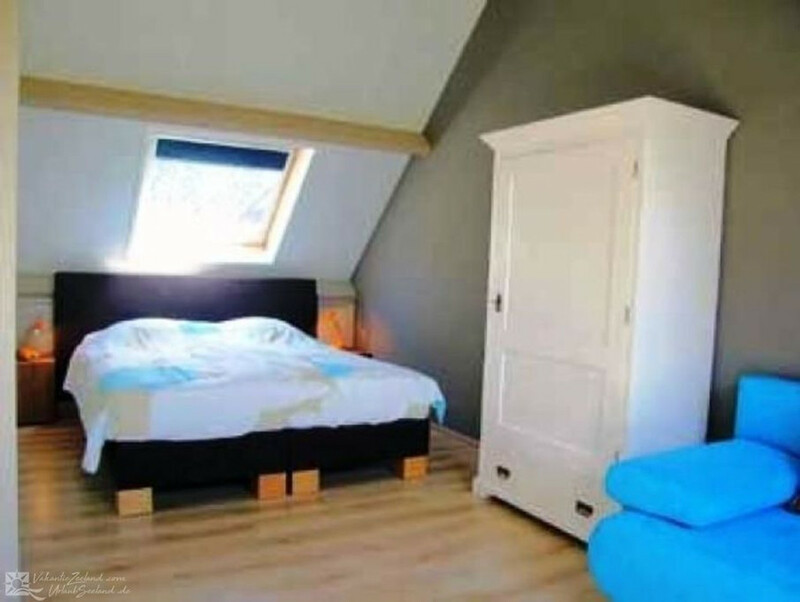 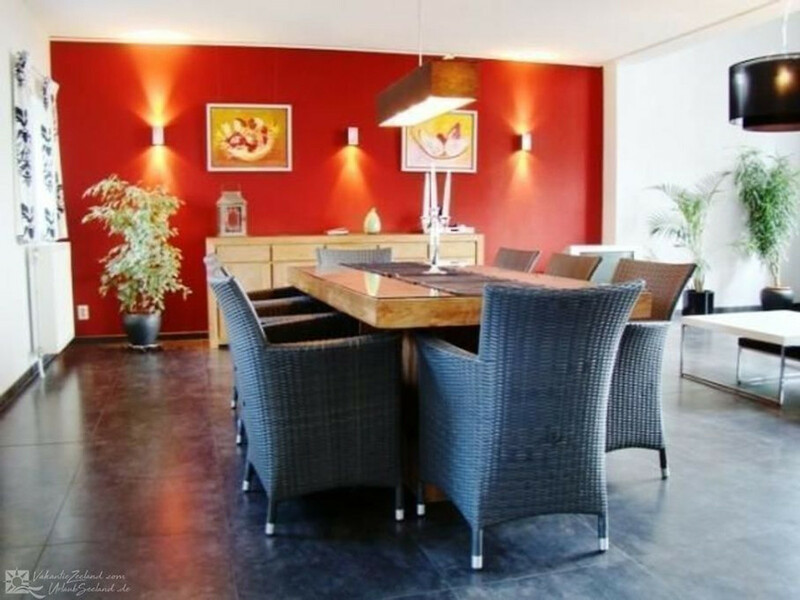 This luxurious group accommodation for sixteen people is for rent and located just outside Cadzand, in Zuidzande. 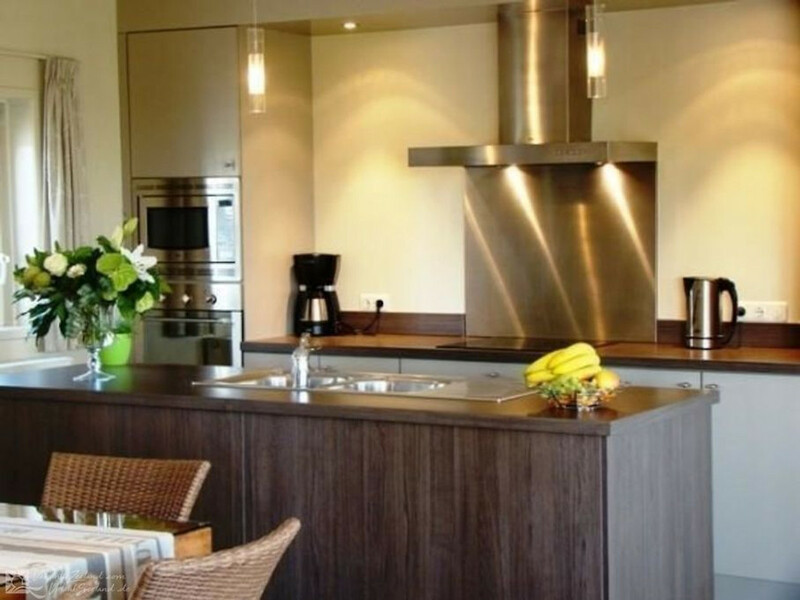 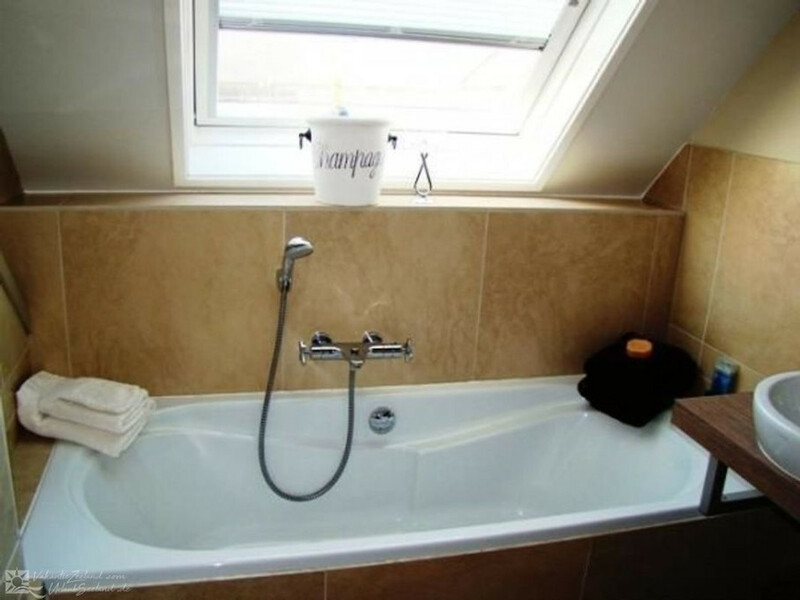 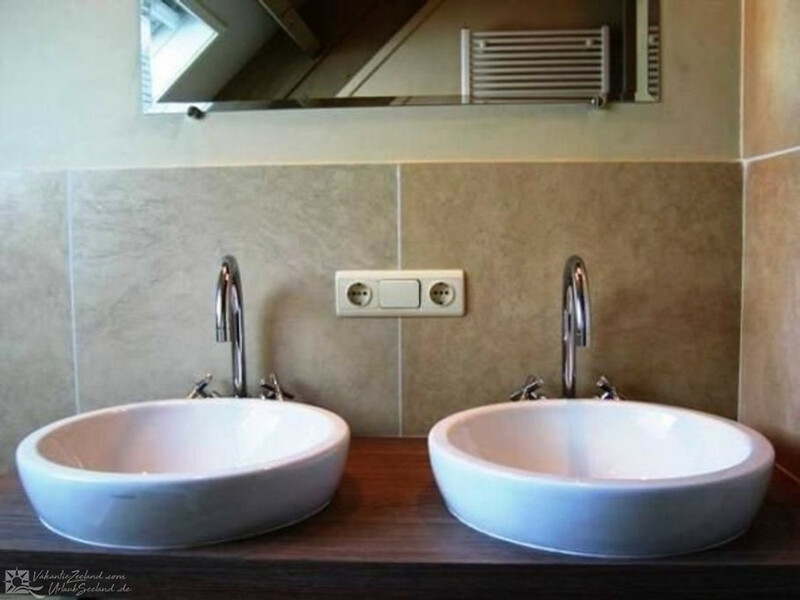 It consists of two identical, attached eight-person holiday homes that can also be rented separately. 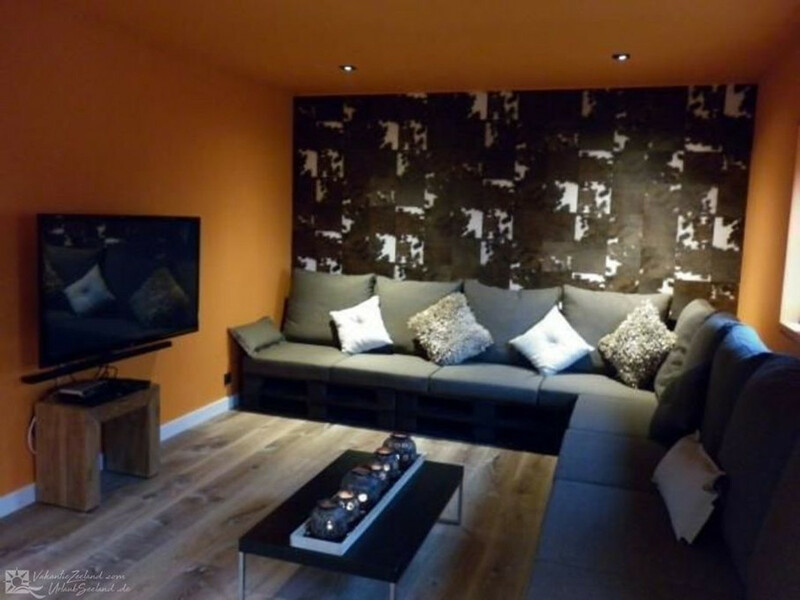 The group accommodation is luxuriously furnished and there is a real Finnish sauna you can use against a fee. 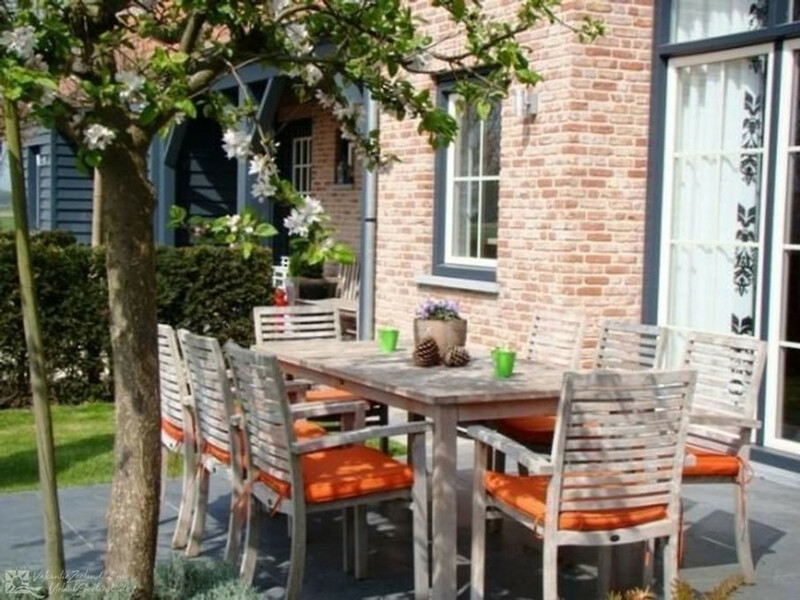 This is truly a place where you can enjoy a holiday in Zeeland with your family. 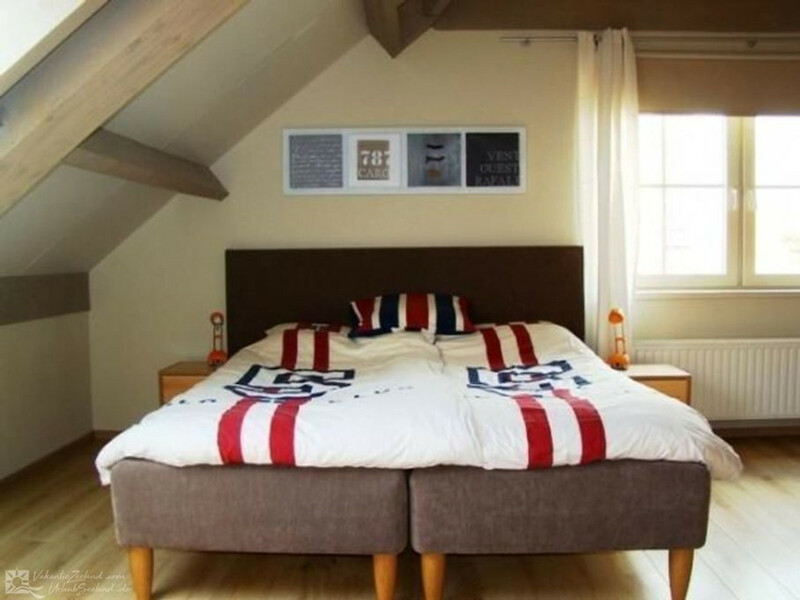 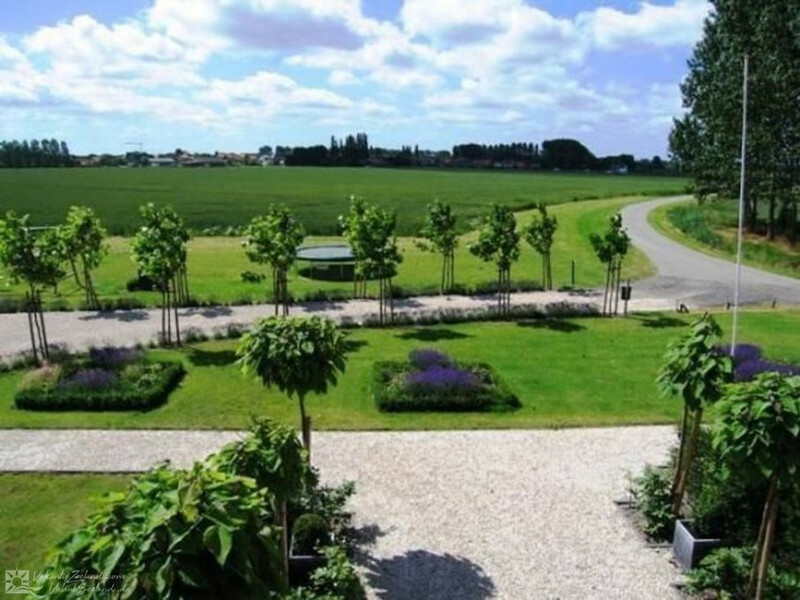 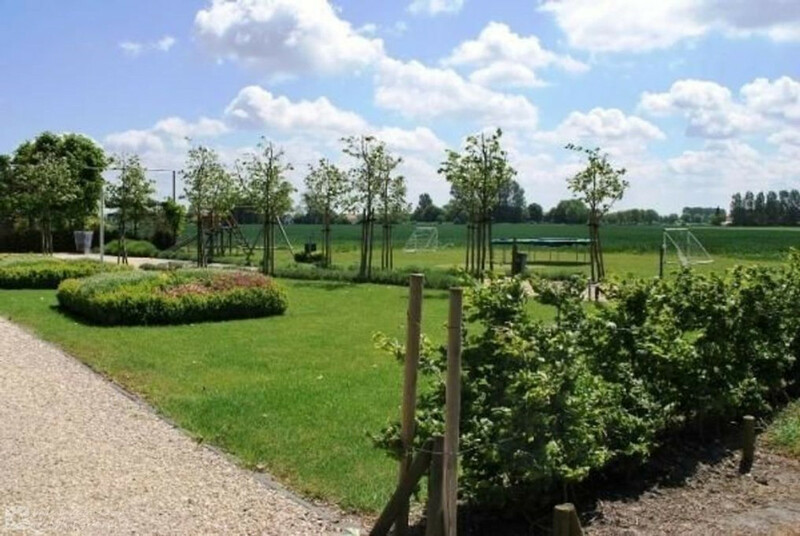 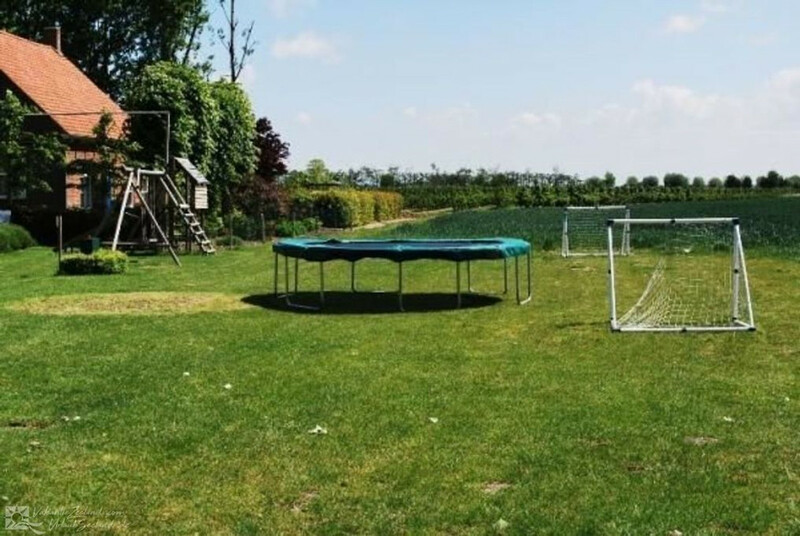 The child-friendly group accommodation in Zeeuws-Vlaanderen features a beautifully landscaped garden with a separate playing field with a climbing frame, trampoline, and real soccer goals. 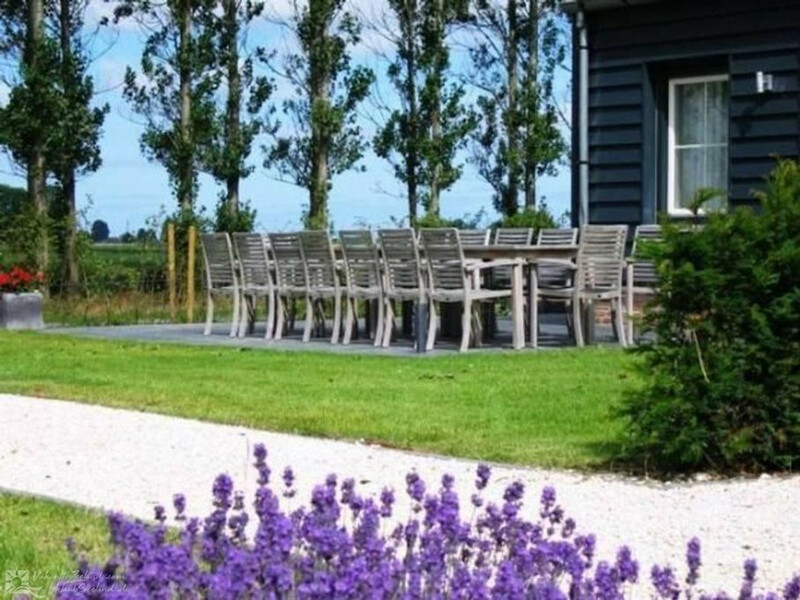 Zuidzande is a small village in the municipality of Sluis, near Cadzand, where you will find one the most beautiful North Sea beaches. 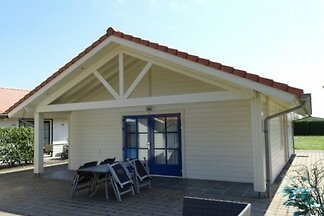 The sandy beaches of Cadzand will provide plenty of water and beach fun. 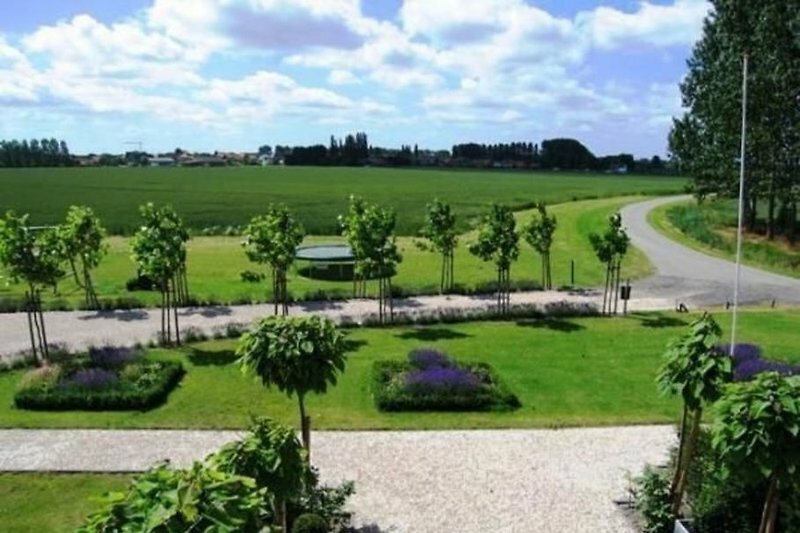 The Belgian cities of Bruges, Ghent, and the fashionable Knokke are easily accessible and have a Burgundian atmosphere for you to enjoy. 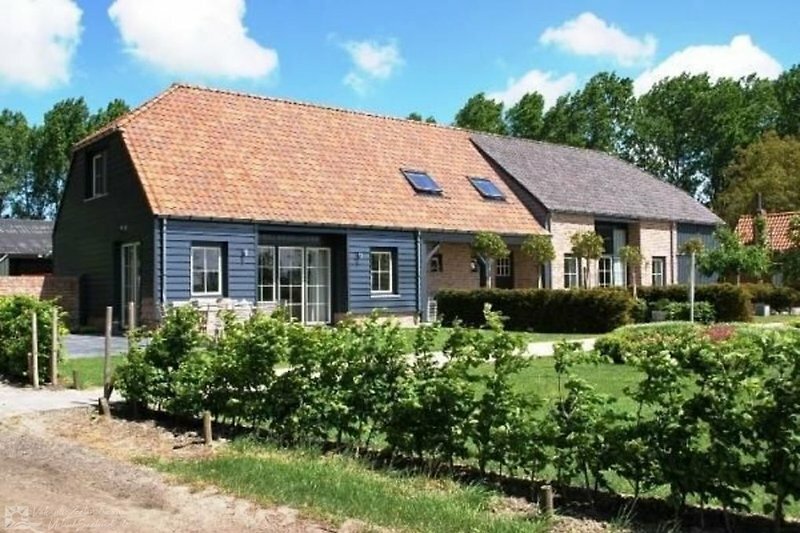 Come and enjoy a luxurious family holiday near Cadzand and rent this luxury group accommodation. 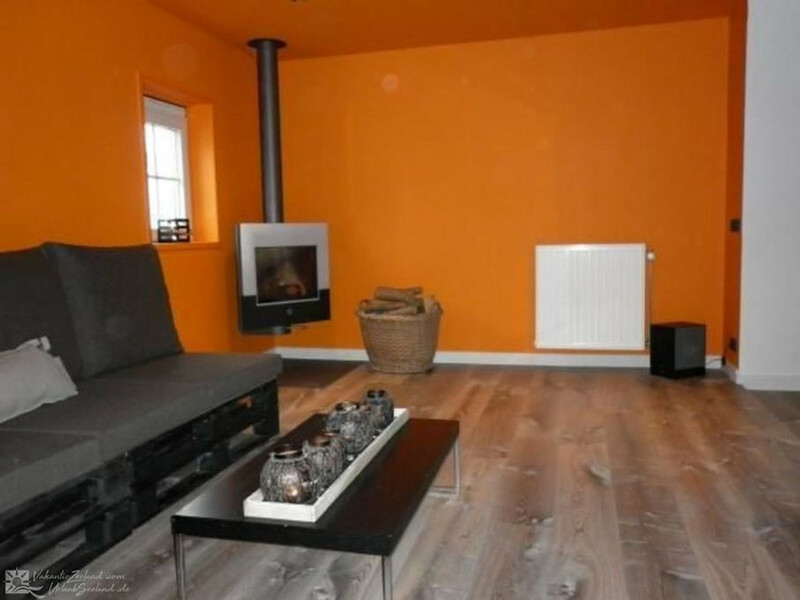 Since 2014, one of the holiday homes has an extra TV room with fireplace.